In this lesson we'll play the same notes that we did before. But this time we play the 4th to the flat 5th with a bend. 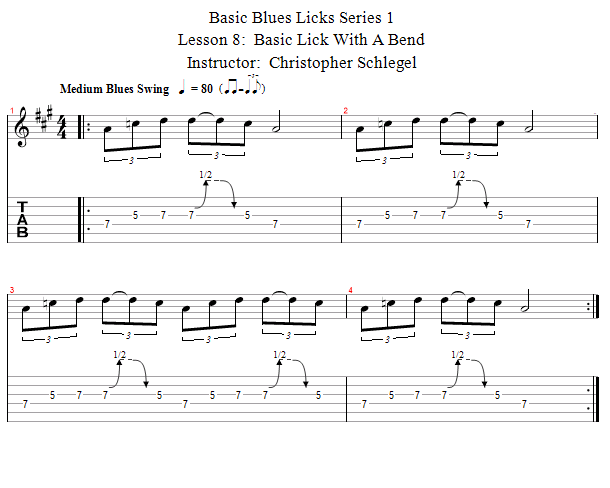 Again, this is a very typical blues lick that forms the basis of many other blues licks and whole solos. 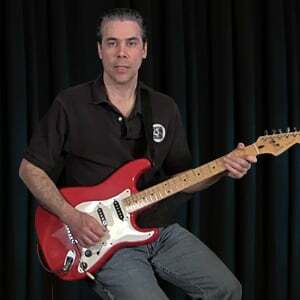 Using different articulations is a great way of adding variety and spice to your playing.